Lewis Caroll facts give you the amazing info about the famous author of Alice in Wonderland. This story has been adapted in various kinds of movies. It still serves as one of the best children’s stories in the world. Alice in Wonderland is a timeless piece of story since children and adults from different generation love it. 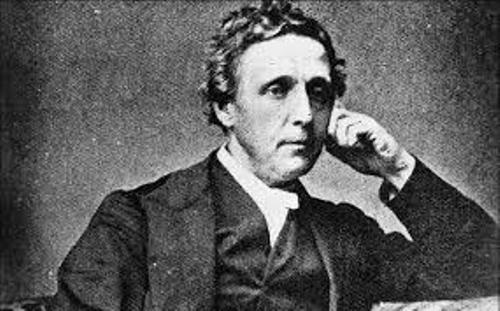 Here are the real facts about Lewis Carroll for you. 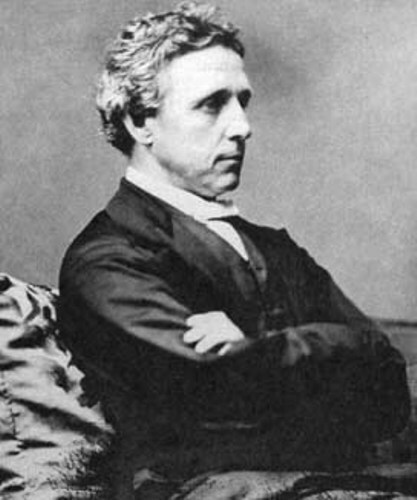 Lewis Carroll is only a pen name for the author of Alice in Wonderland. Charles Dodgson is his real name. 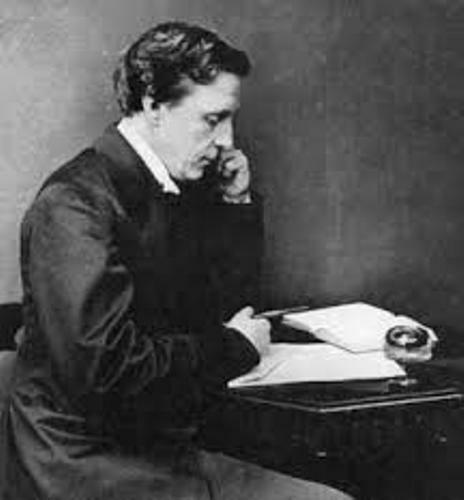 When he composed poems and made children’s books, he will use the name Lewis Caroll instead of Charles Dodgson. Lewis call got his education from the Oxford University. He chose the major of mathematics. After he graduated from the university, he became a mathematics teacher. 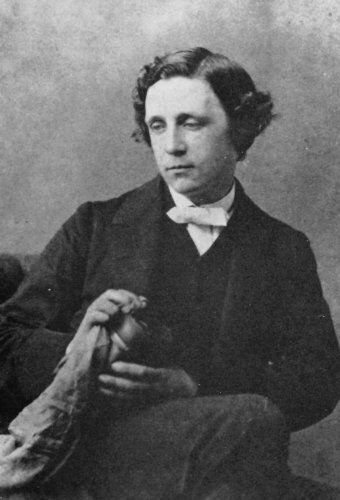 Lewis Caroll was born in 1832. He passed away in 1898. During his childhood time, he spent most of his time playing games with his sisters and brothers. The family had eleven children. Besides playing games with his siblings, he also spent his spare time drawing. The inspiration of his masterpiece, Alice in Wonderland was from the days of the boat trip that he done with three daughters of his friends. The story of Alice in Wonderland was published from the first time in 1865. Check another famous writer in Lemony Snicket facts. Many people only recognize Alice in Wonderland without knowing that there is another story of Alice that Lewis Caroll had written. In 1865, he published Alice through the Looking Glass. You can also read his poetry and poems. Even though Caroll was a great writer, he was good in his major. When he worked as the Oxford University, he had written some works about mathematics. He also invented Lewis Caroll Square or Caroll Diagram. People use this method of grouping data when they learn mathematics. Lewis Carolls’s life seems so perfect. But he had to face some ailments. When he was a young boy, he often had a fever. The disease made him deaf in one of his ears. He also had ADHD, stammer, and epilepsy. Lewis Caroll liked to play chess, games and puzzles. If you look at the children books’ that he had written, you can see a lot of chess references. Some books published under his real name Charles Dodgson include Examples in Arithmetic (1874), Curiosa Mathematica, Part I: A New Theory of Parallels (1888), Elementary Treatise on Determinants (1867), and Two Books of Euclid (1860). Do you have question on facts about Lewis Caroll?